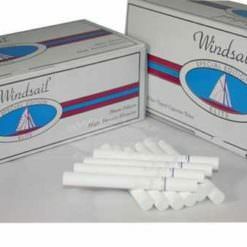 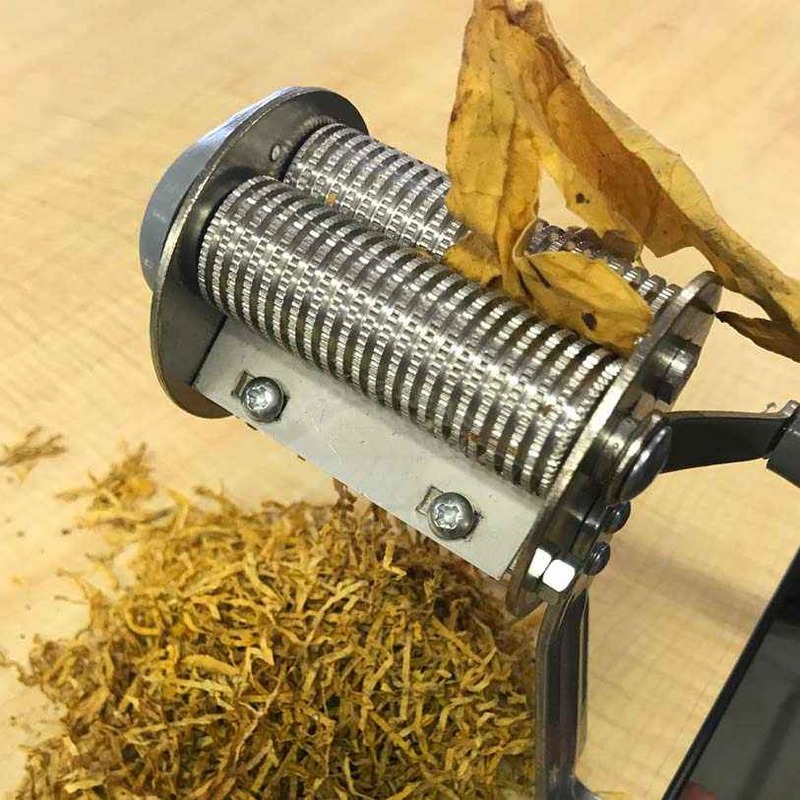 This shredder produces a 0.8mm wide strand of tobacco giving you the perfect cigarette cut. 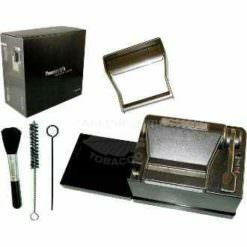 This shredder produces a 0.8mm wide strand of tobacco giving you the perfect cigarette cut. 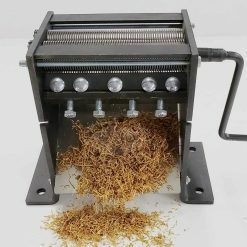 This shredder is designed as an introductory model but when used properly it will shred quite a bit of tobacco. 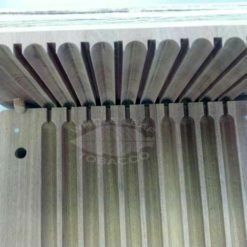 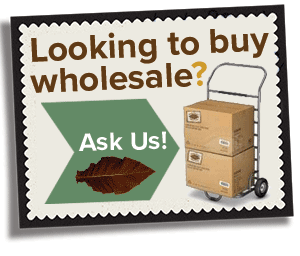 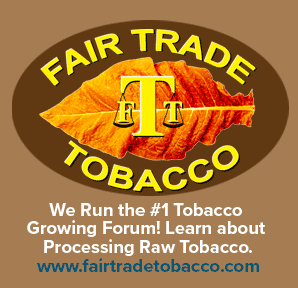 Remember to take your time and only shred tobacco that has had the main stem removed.